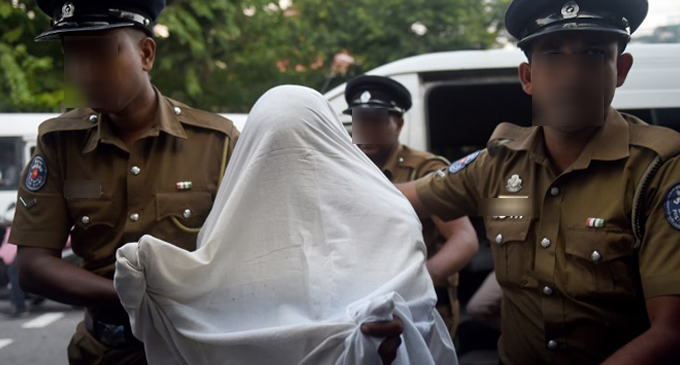 (FASTNEWS|COLOMBO) – Infamous underworld figure ‘Andarewatte Chamara’, who was arrested by the Special Task Force (STF) on Sunday (10), is to handed over to the Organised Crimes Division for interrogation, it is learnt. Chamara is identified to be a close gang associate of a wanted Sri Lankan underworld drug kingpin, ‘Makandure Madush’ and ‘Dematagoda Chaminda’. At the time of his arrest, the suspect is said to have had 5 grams of heroin and a hand grenade in his possession.